Marlon Brando, the screen star, made an impromptu appearance at the congregational seder of Temple Israel of Hollywood and gave an impromptu rendition of the Kiddush, in English, to begin the festival meal. 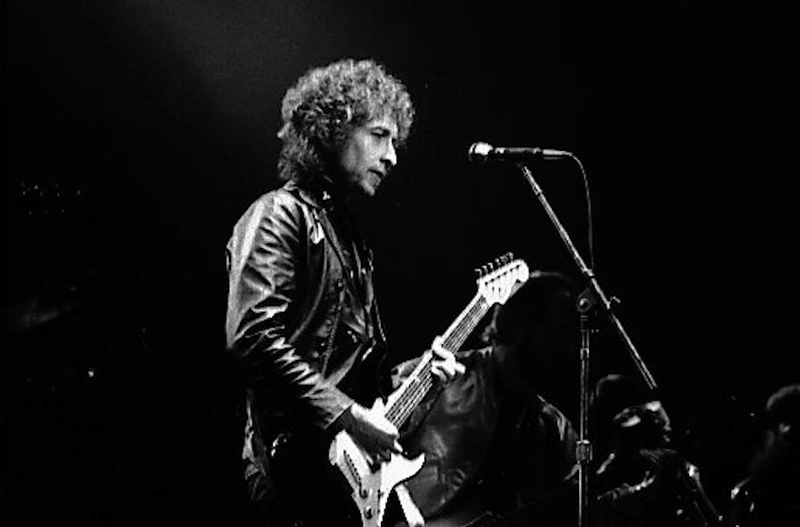 Bob Dylan, the folk singer of the youth rebellion, began the Grace After Meals by singing his “Blowin’ In The Wind,” with the congregation joining in. Brando and Dylan were accompanied by friends from the entertainment world, including Helaina Kallianiotes. Sarah Dylan, wife of the folk singer, and Kenneth Banks, a leader of the American Indian Freedom movement. The appearance of the theater personalities was a surprise both to Rabbi Haskell Bernat, the senior rabbi of the congregation, and the congregants. Rabbi Bernat said the visitors joined spontaneously in the worship and festivities. The artists made reservations anonymously, through a friend, Brando, asked why he and his friends had come to the Reform synagogue, said “It was the rabbi’s ability to create warmth, social activism and worship innovation which had contracted them. Brando told Rabbi Bernat that one of his first theater roles was with the into Paul Muni in which they toured in a theater presentation to raise money for the Irgun, the underground army during the British Mandate in Palestine, He commented with admiration on Dov Gruner, who was hung by the British for his participation as an Irgun member in attacks on the British. Brando said Gruner’s “martyrdom” had been a continuous Inspiration. The actor said he was delighted that Rabbi Bernat was able “to use one of the world’s most ancient religious ceremonies to highlight freedom movements today, including those of Soviet Jews. American Indians and women, Brando, while professing no formal religious affiliation, said his commitment was a combination of the awe and reverence for nature found in the American Indian religion and the “humanitarianism” of Reform Judaism. Rabbi Bernat served previously as director of the Chicago Federation of the Union of American Hebrew Congregations, and director of the Commission of Worship of Reform Judaism.